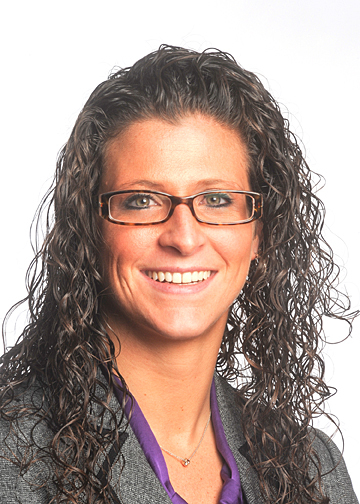 Sarah D’Addabbo’s practice focuses primarily on civil litigation. Prior to joining the firm, she served as a legal research clerk for judges of the Connecticut Superior Court. During law school, Attorney D’Addabbo interned for the Honorable Janet Bond Arterton of the United States District Court for the District of Connecticut. She also interned for the United States Attorney’s Office in New Haven, Connecticut, and worked in the Legal Department at Otis Elevator Company, a division of United Technologies Corporation, in Farmington, Connecticut.